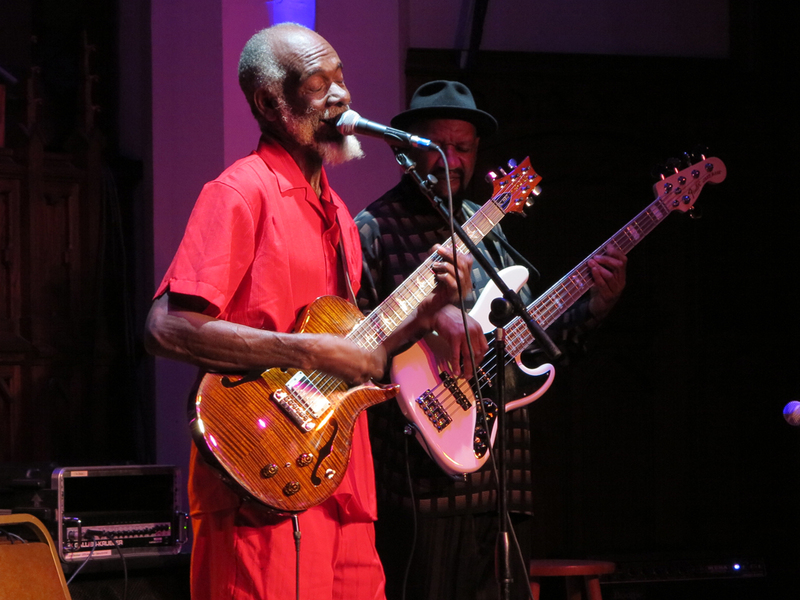 It was a great weekend of fun, food, and music at the 15th Annual “Blues Masters at the Crossroads”. Spin-Clean woud like to thank the incredibly gracious and hospitable folks at Acoustic Sounds, Quality Record Pressings, and Blue Heaven Studios for hosting such a marvelous musical experience. Learn more about this amazing analog empire in Salina, KS.